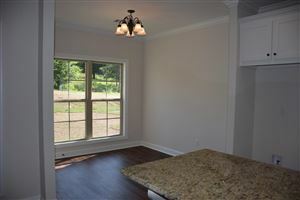 New homes at Pebble Creek subdivision. 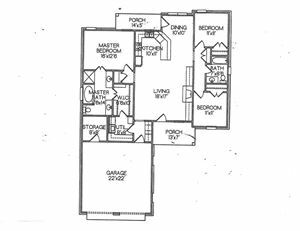 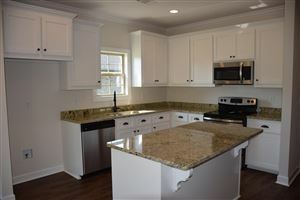 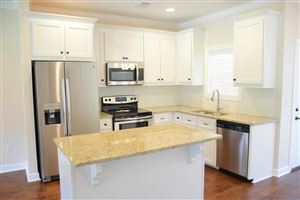 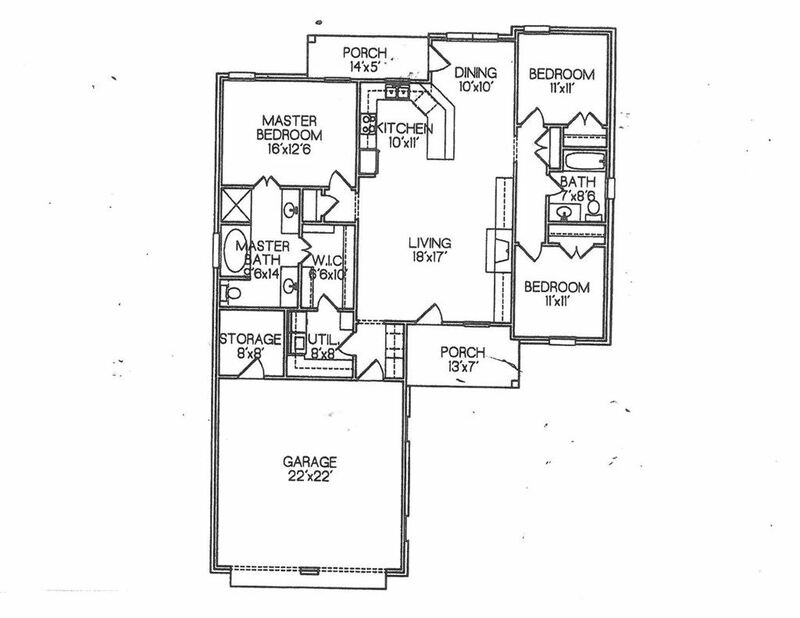 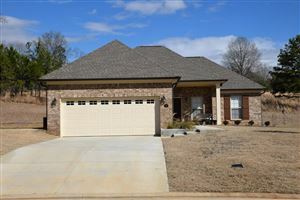 These homes have granite countertops, stainless steel appliances, custom cabinets, covered back porch and spacious yards. 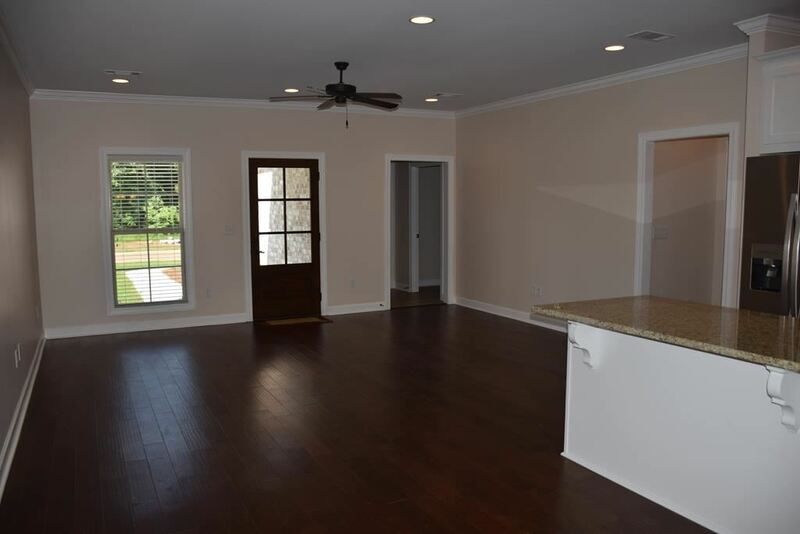 Reserve now to choose your finishes. Come see why Pebble Creek is one of the premier new construction neighborhoods in Oxford!